We are here for all of your stone masonry needs. 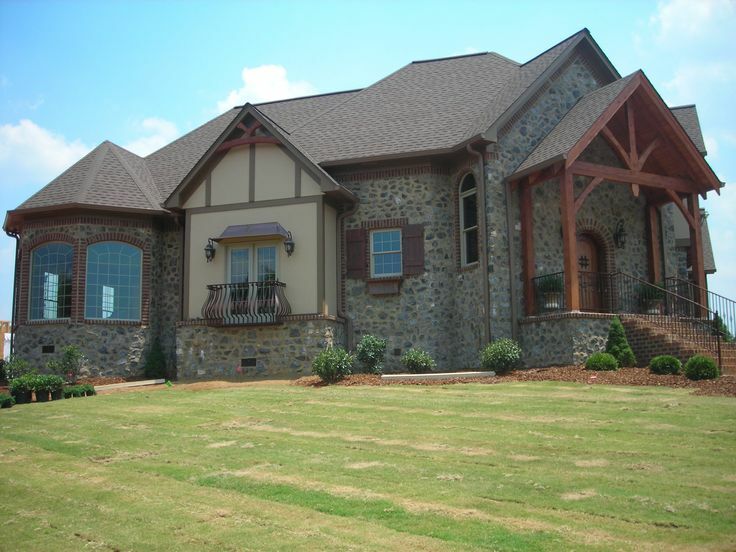 We have been specializing in stone masonry for more than 18 years for residential and commercial properties. Click on the Photo links to the right for PICTURES OF OUR ROCK WORK! outdoor BBQ station, Entrance signs for your subdivison or business. We are located in beautiful Lake Guntersville Alabama.